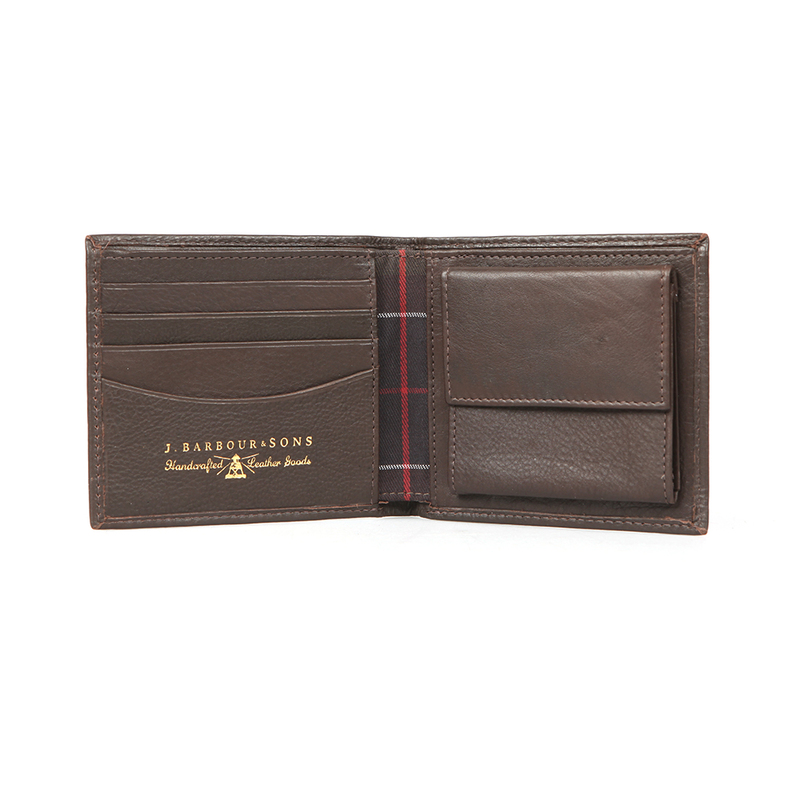 Barbour Lifestyle Wallet With Coin Holder in Dark Brown. 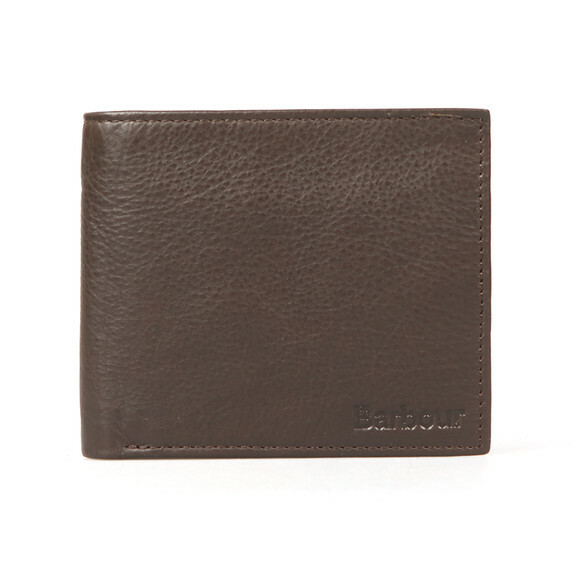 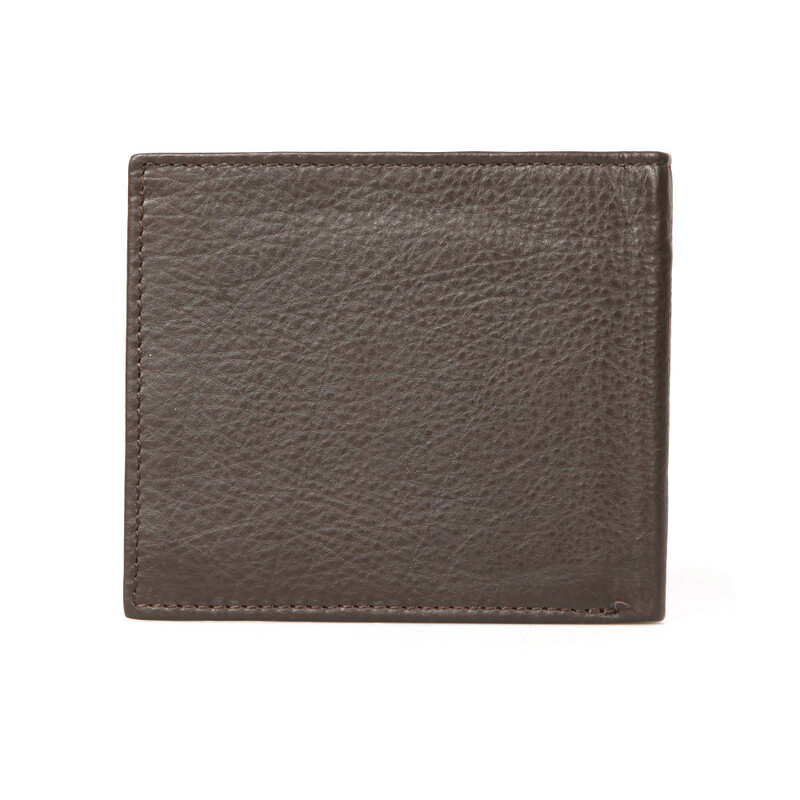 A soft leather wallet with an embossed Barbour branding. 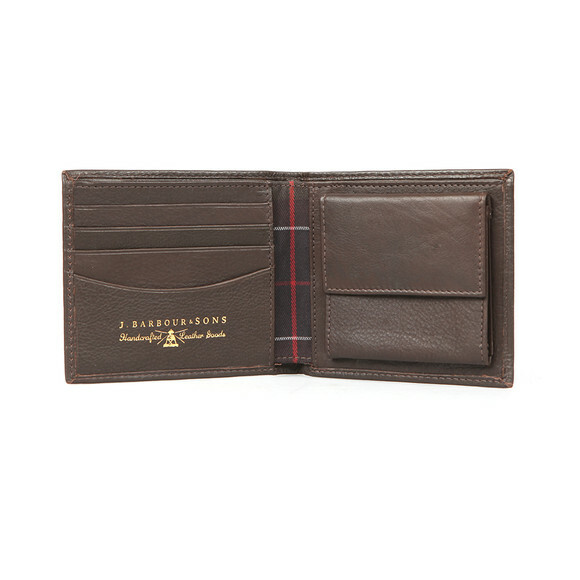 The interior has room for four cards and a note pocket. 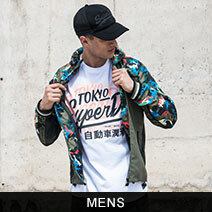 A button closure coin pocket finishes the inside.